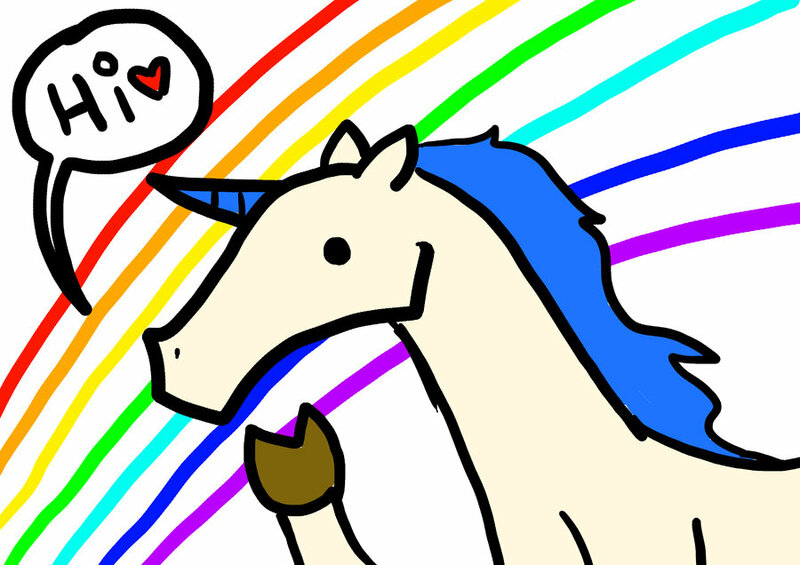 Home › Writing › Being punched in the face by a unicorn. Being punched in the face by a unicorn. It’s always great to find a book that reminds you why you read. It’s all the more amazing when you pick one that reminds you why you write too. 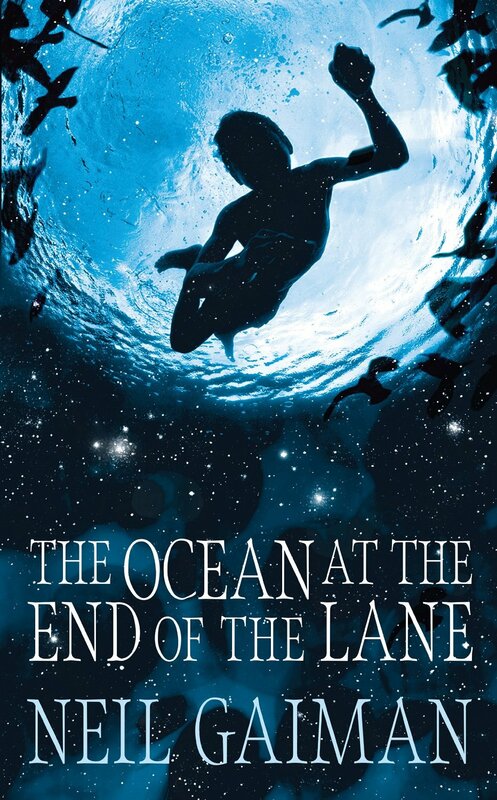 I’m currently travelling through the joy of Neil Gaiman’s ‘The Ocean at the End of the Lane’, a book so fantastical and enjoyable that it’s like being punched in the face by a unicorn. As I picked my way through those first few pages I could feel that smile sliding onto my face, the one that really lets me know I’m enjoying reading. That’s the one you get after a unicorn punches you too, like a bruise in the shape of an upside down rainbow. There’s some special bit of magic that Gaiman manages to weave into his books, the perfect blend of modern fairy tale that sets my pulse racing at the pure glee of reading them. That is perhaps why it’s those more fantastical of his books that I enjoy the most, the likes of Stardust and Neverwhere. It’s that twist of magic that makes me want to write. It’s not even all about the delightful sprinkling of magic within. It’s about that other special magic of somehow cramming so much emotion between the words. 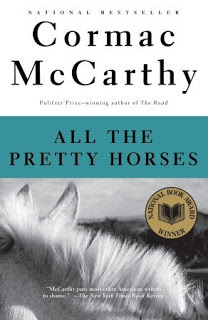 Cormac McCarthy’s ‘All the Pretty Horses’ made me feel the same way. I had to run to my computer and start typing just out of the sheer joy of what I’d read. That’s why I’ve written a fantasy novella with a chapter that reads like a western. I’m not ashamed of it either, pilgrim. And so I wonder what I’ll write next, even as the words of what I’m reading bounce around inside my fingertips. There’s a strange little part of me that worries when I enjoy a book that much, that somehow sub-consciously I might steal the images and unknowingly throw them into my own work. With ‘The Ocean at the End of the Lane’ however it’s different. I just want to grab some of that emotion and work with that instead. Because there’s no part of me arrogant enough to think I’d write that well. But that will never stop my enjoyment in trying.